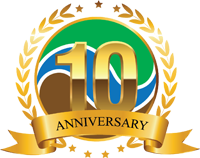 February 2017 in Sharjah the Jubilee Event took place for 10 years of MENA-Water. 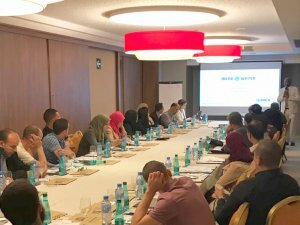 In his welcome speech, the company founder Atif Gafir thanked all customers, partners and employees and gave an outlook on the future of the company. 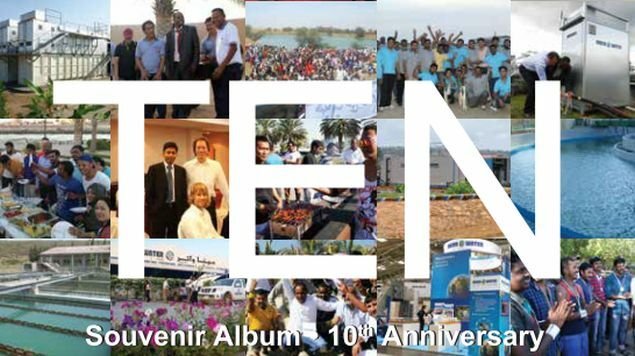 This year marks the 10th anniversary of the foundation of our company. We would like to express our sincere gratitude to all of you for your unsparing efforts as well as your trustful, long–term cooperation with our company. 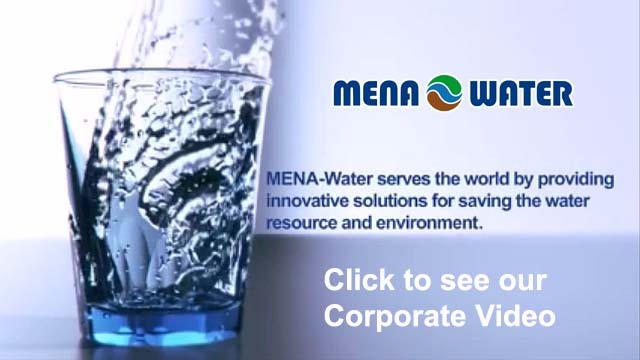 MENA-Water has developed successfully over the last years in spite of challenging competition and conditions, and has achieved a stable position in the market for innovative and economical water treatment solutions. We are proud of our common achievements in providing safe drinking water and saving resources in many places on the world. Focusing on sustainability is an essential part of our mission; therefore, we invest in awareness of future water resources and their valuable handling. These objectives govern our approach for continuous growth and excellence. 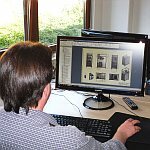 We never compromise on quality, integrity and we are committed to teamwork and innovation. Let’s further strengthen this position and We look forward to tackle the future challenges with all our joint efforts.